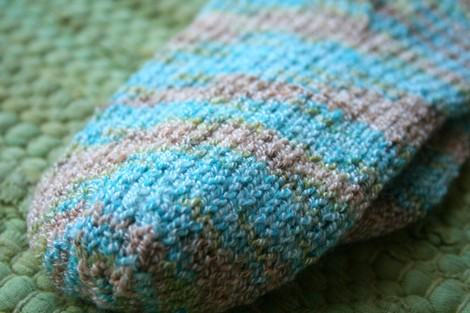 A bit of an eager beaver I know, but right now I'm knitting up some sprung spring socks for the girls' easter baskets. 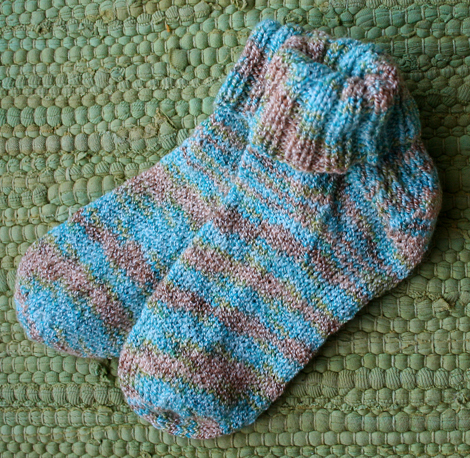 It's the first time I've used Patons stretch socks yarn and with 7 % elastic in the mix there is a whole lot of boing. I love the way these socks are turning out, they are light weight and airy, just the way a sock should feel after the wool season.